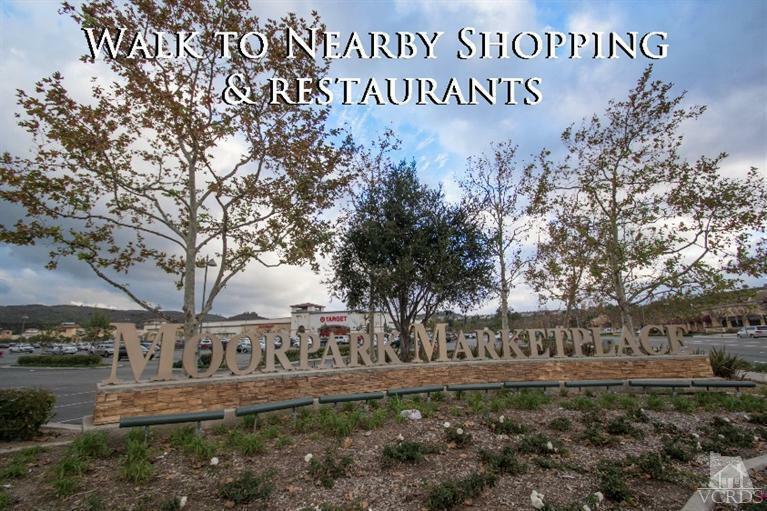 Wonderful Park Springs Condos located in Moorpark. 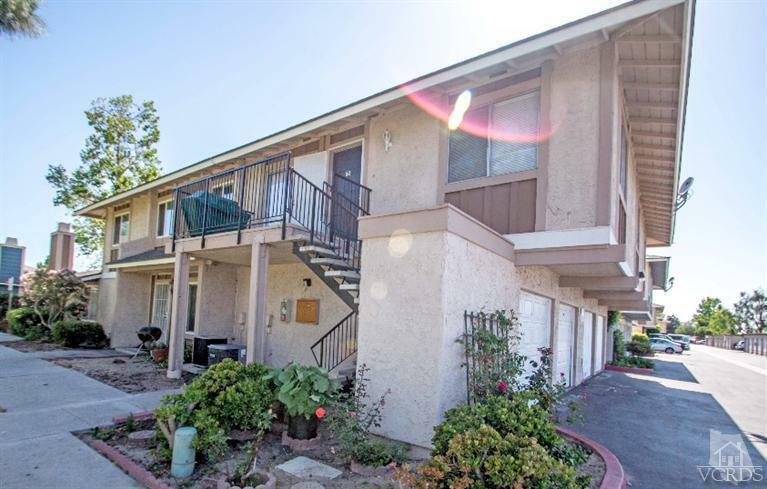 Single story top floor condo features 3 spacious bedrooms and 2 full baths. 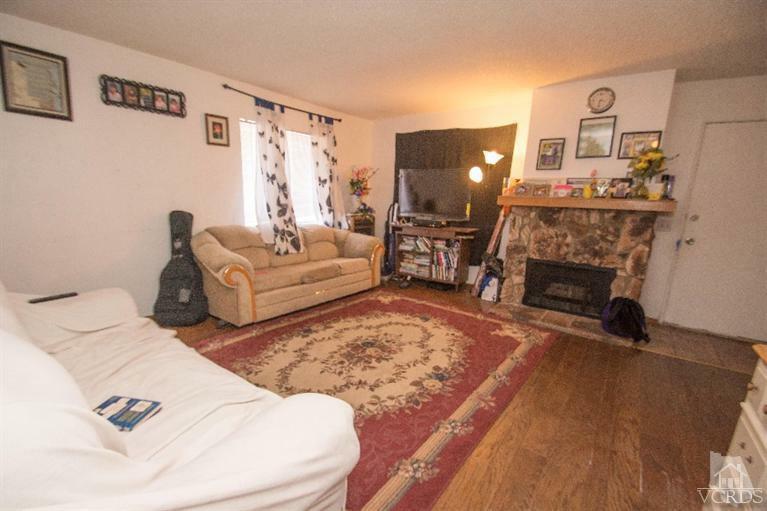 Upgraded with Hardwood flooring, fireplace in open living room. Unit is located at the end of complex, so no neighbor or building to one side or top of the unit. 2 single car garages plus 1 reserved space. Tons of extra parking. 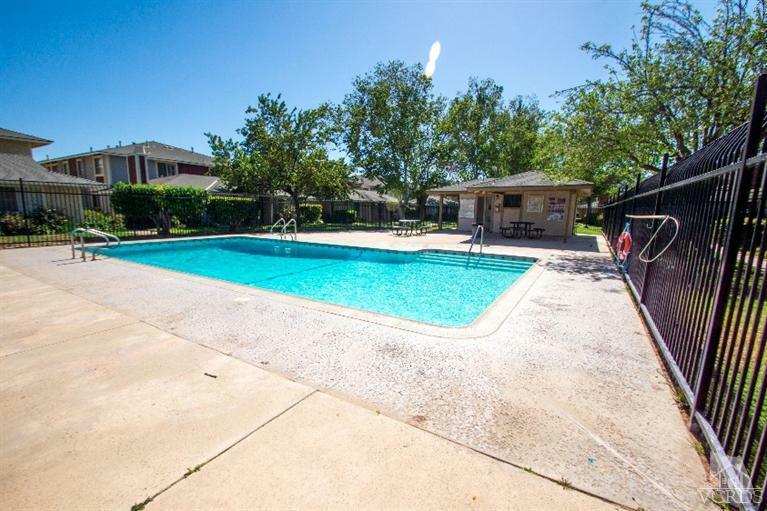 HOA pool, playground, greenbelts, pet friendly. 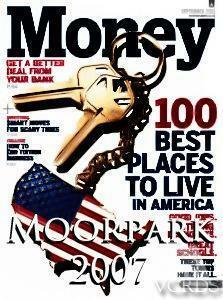 Moorpark School District. 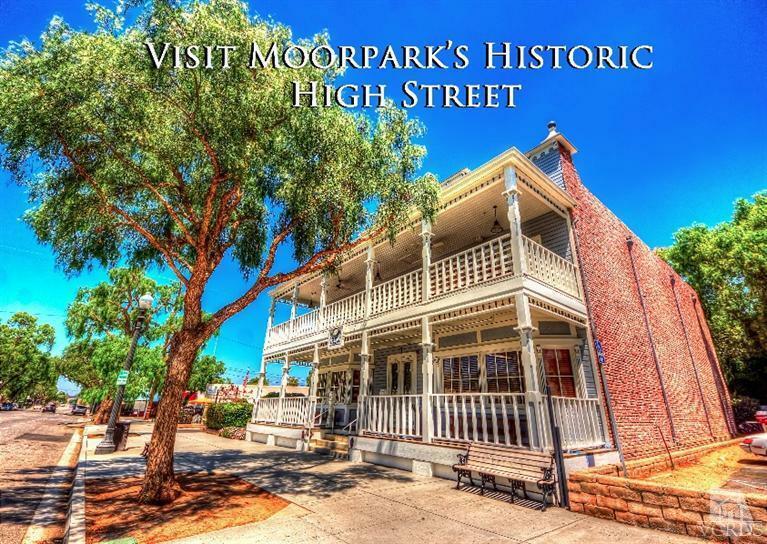 Walk to Moorpark Historic High Street, shops, restaurants and Train Stop. Listing Agent: Kari Diamond Listing Office: RE/MAX Olson & Associates Inc. 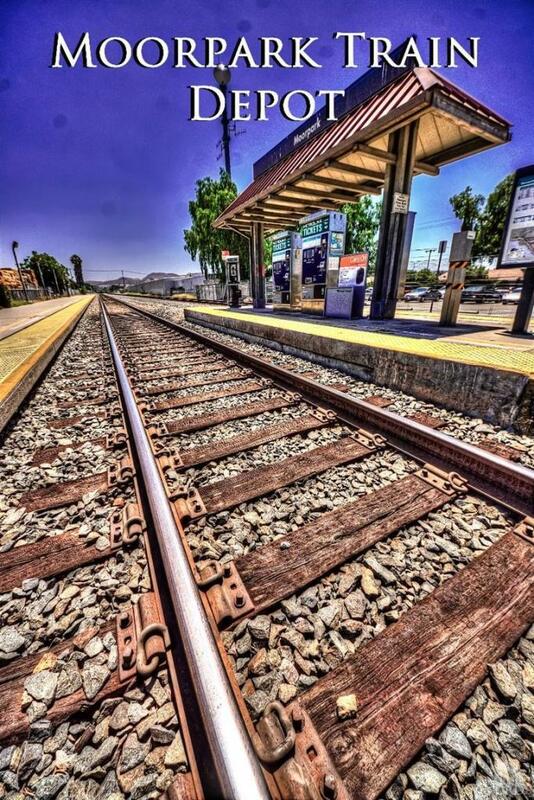 Please send more information about 581 SPRING, Moorpark, CA 93021. Thank you.